Fact Check: In Whose Tenure Did ‘Exports’ Grow Faster? The Congress party’s official twitter handle made a claim recently that compared the average annual average export growth rate between 2009-14 and 2014-18. Here is a Fact Check. The Indian National Congress Twitter page has been sharing many infographics and claims about the state of India under the NDA government. They also include comparisons of performance under NDA and UPA II governments. 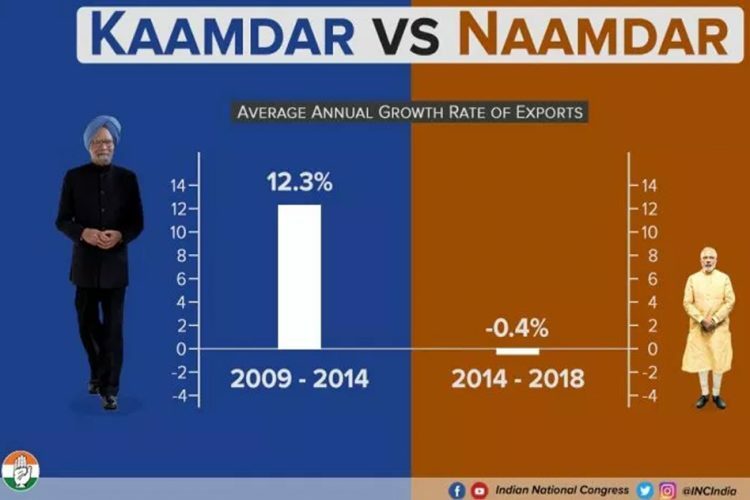 One of the infographics shared by the official party handle on June 30, 2018 compares the growth of exports under Manmohan Singh and Narendra Modi, and claims that under the former, the average export growth was in double digits (12.3%) and under the latter it was negative (-0.4%). Why Is Export Growth Important? Exports and imports determine the Balance of Trade (BoT) of a nation. The BoT is calculated by the total value of Exports minus the total value of Imports. Because imports must be paid in foreign currency, exports play an important role in financing the imports. If imports exceed exports, the reserve of foreign currency gets depleted. Balance of Trade is important for stability of the domestic currency and also affects the exchange rate of the domestic currency. Apart from BoT, export growth is also good for boosting the country’s GDP. Growth of economy was one of the main planks of the Modi campaign in 2014. The Congress claims that export growth has dramatically fallen under this government and that damages this image. Here is a fact check of this claim. 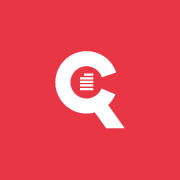 Annual export data has been collated from the Department of Commerce’s Export-Import Data Bank. These figures are available in both INR (in Rs lakhs) and USD (in $ Millions). The annual growth rate is the percentage increase from the previous year. This growth has been calculated separately for the figures in INR and in USD. The data is as follows for the years 2008-09 to 2017-18. When we compare the average of these values between the two time periods 2009-14 and 2014-18, we get the following. If we look at the annual average of export growth in USD, we find that these are equal to the figures that the Congress has quoted in the image. 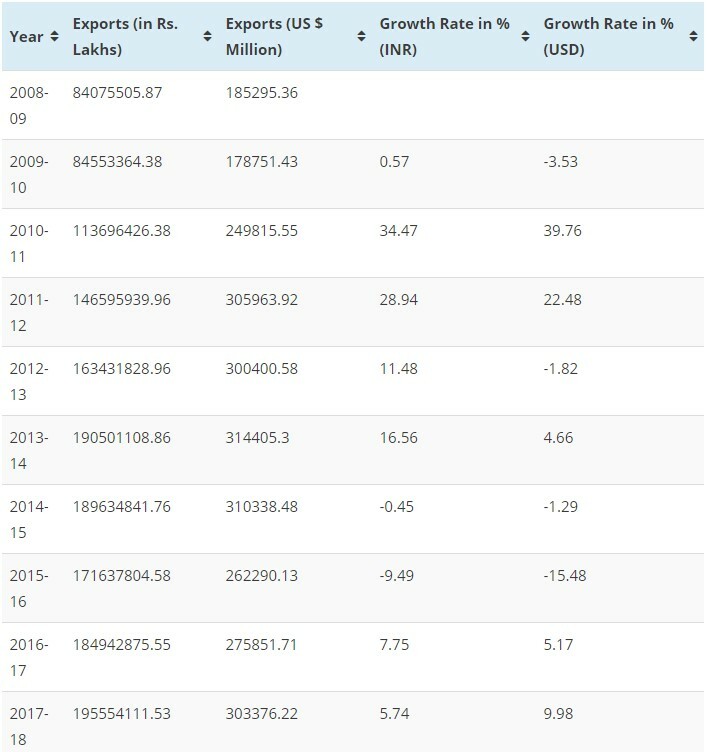 Thus the claim that average annual export growth was higher under the UPA government compared to the current NDA government is true. Claim Check: The Congress’s claim that the annual average export growth rate is higher during the UPA II compared to the current NDA government is TRUE. 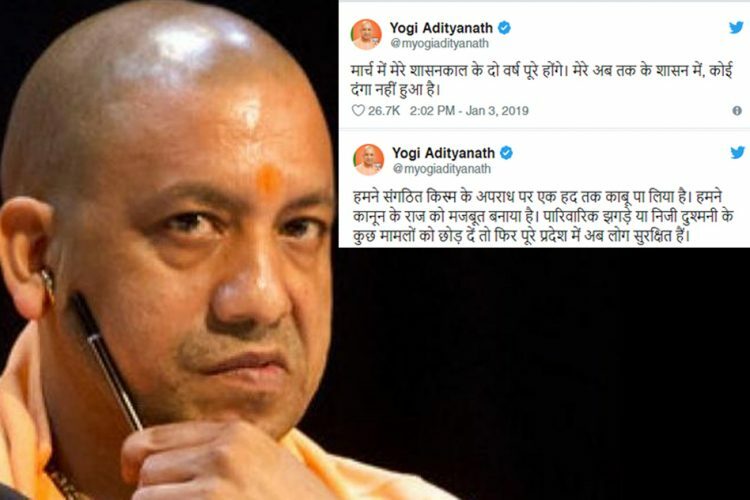 “No Riots During My Tenure In UP,” Says CM Yogi – Fact Or Myth? 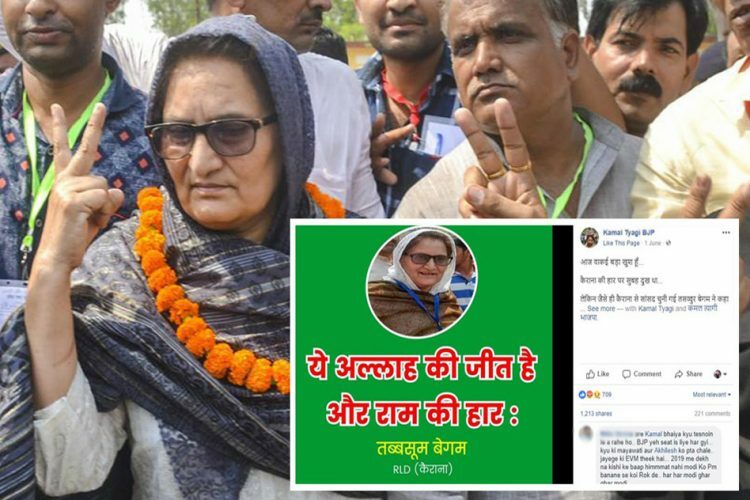 Fact Check: Did MP Tabassum Hasan Take A Communal Line After Her Victory In Kairana? 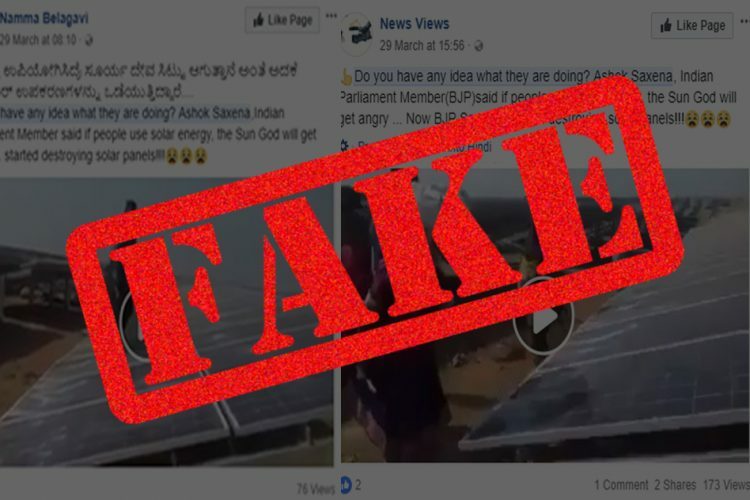 Fact Check: Did BJP Workers Break Solar Panels Because It Made Sun God Angry? 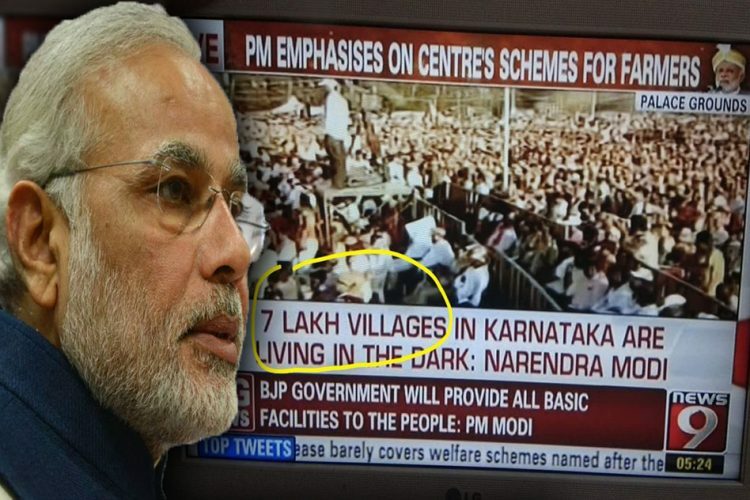 Fact Check: Did PM Modi Say Karnataka Has 7 Lakh Villages? 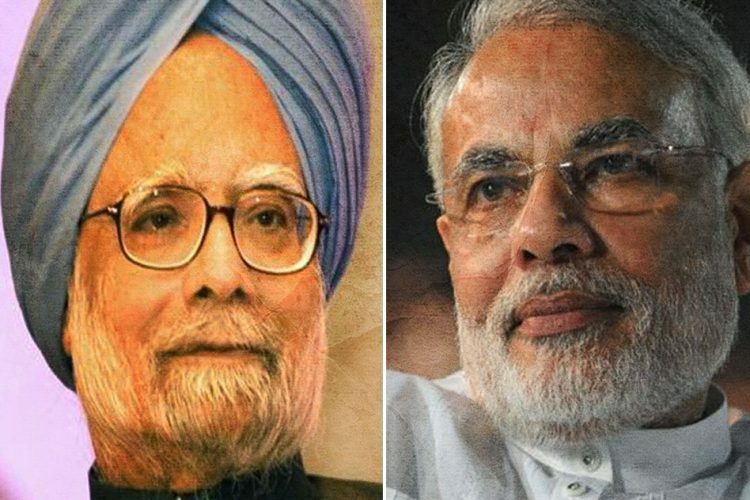 Fact Check: Distorted Facts Presented In The Name Of Growth, Did PM Modi-Government Surpass Manmohan Singh Government?